At the start of each year, I imagine where I would be on December 31st of that year… who will be in my life? who will no longer be in my life? where will I live? what am I proud of? what did I learn? 2016 had a few bumps in the road, but I made it through, I accomplished, I conquered, and I learned. As 2017 begins, I’m excited for the opportunities to come, and I challenge myself to walk in my strongest confidence, to be unapologetically me, trust my gut, and no longer care what others’ think about me. Those are my big goals for this year, and I expect be that and more! We can do it together! No more fear, stand strong, walk boldly, and take no mess! #STRUT #WalkInLifeLikeOnTheRunway Check out my vid below. 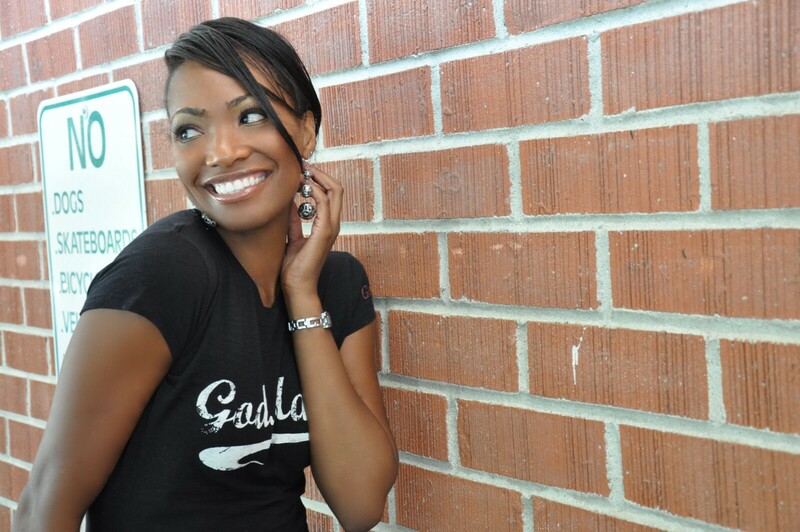 It is a reminder to me of the confidence I exude when I’m walking in my purpose and passion. This is how I will walk through life. 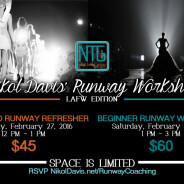 Another great two hour Beginner Runway Workshop: LA Fashion Week Edition in Hollywood on Feb 27th. We had a six-model turnout, and one even traveled all the way from New Mexico! They’re already asking about the next one. I love what I do! Congrats to the ladies who attended! 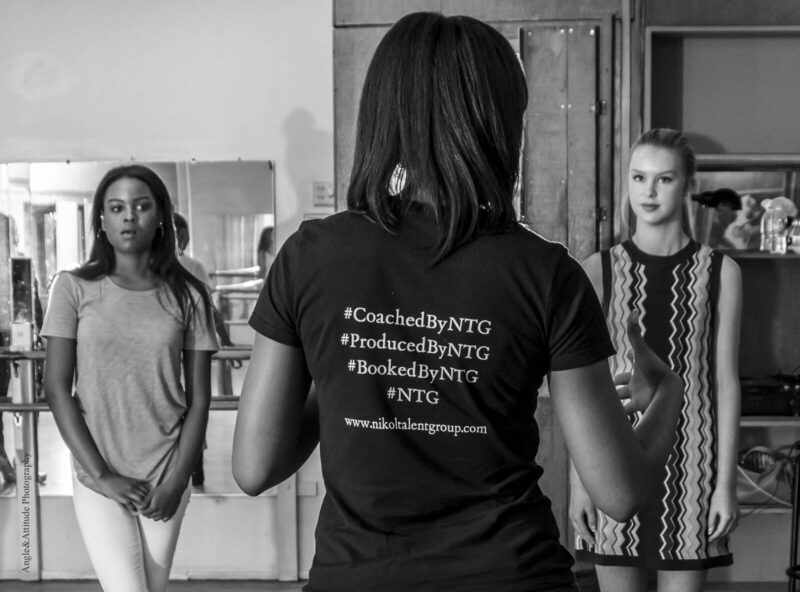 Special thanks to NTG Photographer Nick Woods of Angle & Attitude Photography for the photos, and Brandi Allen for assisting with music, etc. Check out pics below! And truth be told, there is darkness in this kind of knowledge. Especially now, when so many of our connections happen only five minutes at a time…fully filtered and perfectly hash tagged. In our defense though, it’s not entirely our fault. That battle we’re fighting…those rough days were having…they don’t tend to translate very well when you have twenty people in line behind you for coffee or a hundred and forty characters to spell out your day. Honestly, what was I going to tell my barista? ‘Yes, we’re flying to Europe. I just miscarried our baby…we had a terrifying health scare…I’m suffering from post-traumatic stress disorder…and we’re feeling pretty far from God right now. So, yeah, going to Italy seemed as good a place as any to just run away from our life and justifiably eat gelato twelve times a day.’ No. I wasn’t going to tell her this. Because shocking total strangers into oblivion is a bit harsh and cruel. Especially when she’s the girl in charge of making your coffee every day. But I did spend the entirety of that flight wondering; about our sense of authenticity…our collective vulnerability…our polished identity. And it made me feel like a total fraud. Because I’m not any of those things that this girl sees on the other side of her coffee bar. If I showed up one morning, wearing my most ragged and scarred self…it would be a very different girl staring back at her [and she would likely feel inclined to serve me alcohol instead of coffee! 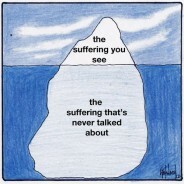 ]… Because I was bullied a lot as a teenager. I’m afraid of thunderstorms. I spend an absurd amount of time worrying about what other people think of me. My biggest challenge in life is letting go of people. Even if they hurt me. I hide behind my humor for fear that people won’t accept me without it. I feel like I have failed as a daughter. I try to avoid big groups so that I won’t feel like the invisible one among it. I’m insanely self-conscious of my smile. 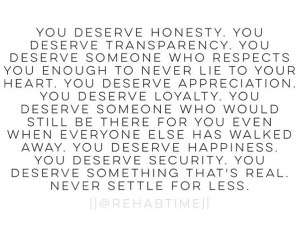 I feel like I’m an easy person to walk away from in life…and it haunts me on a daily basis. I almost always operate under the assumption that I care more about everyone else than they do about me. I unfollow people on Instagram if their life seems too perfect because it makes me feel inadequate. I feel like a terrible mother pretty much all the time. I hate emptying the dishwasher. Every day, I’m afraid that my husband is going to wake up and finally realize how much crazy he married. I thank God for every day that he doesn’t! I don’t like to try new foods…so I travel with my own jar of peanut butter. I want to write a book so badly that it hurts. But I’m afraid of people telling me that my life was never worth telling. I struggle, every single day, with feeling like I’m enough. Skinny enough. Funny enough. Good enough. And I cry. A lot. I highly doubt I would get a gold star for any of this. But, now, six years later, I do know one thing for sure; that even with all of my frailty…all of my fears…and all my faults…none of those things make my life any less golden. 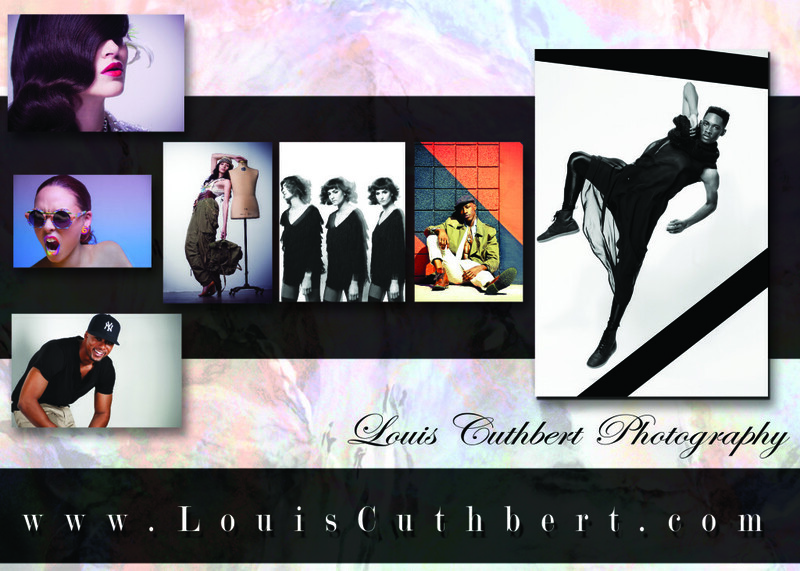 Another successful shoot with my main man, Louis Cuthbert! New hairstyle called for new headshots, and Louis never disappoints! 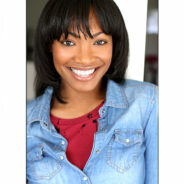 Please contact him for your beauty, fashion, or headshots! 2016, I’m ready. Let’s book! I LOVE McDonald’s! The food is delicious (and I’m not just talking about the fries!) If I didn’t feel a societal (and personal) pressure to maintain a healthy diet, I’d probably eat there every day. McDonald’s is there for me when I don’t have a lot of money to spend. I’m a sucker for a Mini Meal! McDonald’s is EVERYWHERE! International! 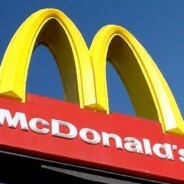 Plus, we’ve all been on a roadtrip in the middle of nowhere, and can always find a McDonald’s not too far away. Yay!! Runway Coaching 3 Shows for LAFW Oct. 2015!! 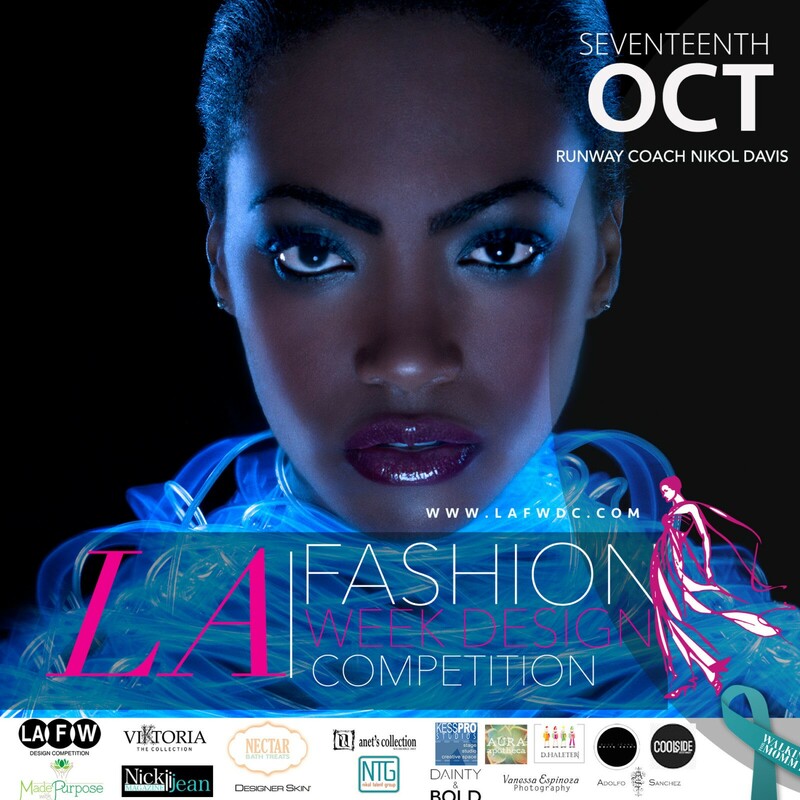 So blessed and excited to be runway coaching LA Fashion Week events again this October! First, I’ll be working as Model Director and Runway Coach for Metropolitan Fashion Week on Saturday, October 10th at Warner Bros. Studios! It’s my first time working with MFW, and I’m super excited to be able to work with a brand new client, and meet new models! Tickets can be purchased at www.metropolitanfashionweek.net. 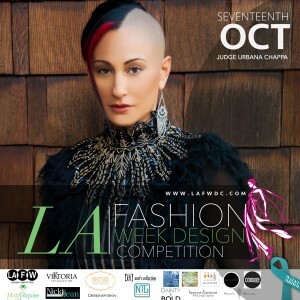 Next, I will be working at LAFW Design Competition’s Design Warz! 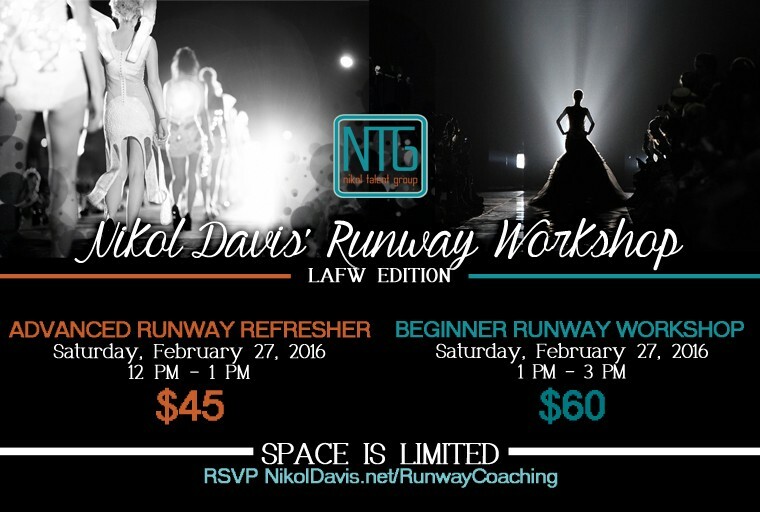 I am proud to be returning to LAFWDC for the second year in a row as Runway Coach! This time, I’ll also be producing the event! This design competition will feature international emerging designers, and will even feature judge, Urbana Chappa, whose NYFW & LAFW shows I walked in and coached in 2013! This event is also taking place on Saturday, October 17th. 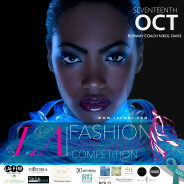 Tickets can be purchased at www.lawfdc.com – seats are limited, so get your ticket today!! 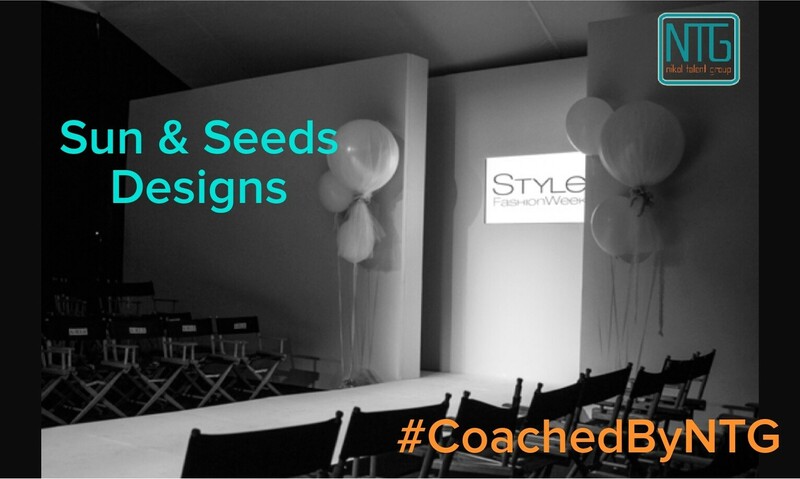 Finally, I’ll be coaching the models for the Sun & Seeds Designs runway show during Style Fashion Week LA. This show will take place on Sunday, October 18th, however the event takes place October 14th-18th. 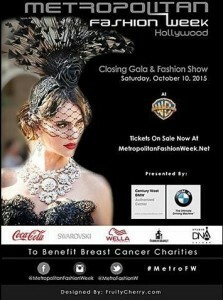 Check out www.stylefashionweek.com to view the schedule. 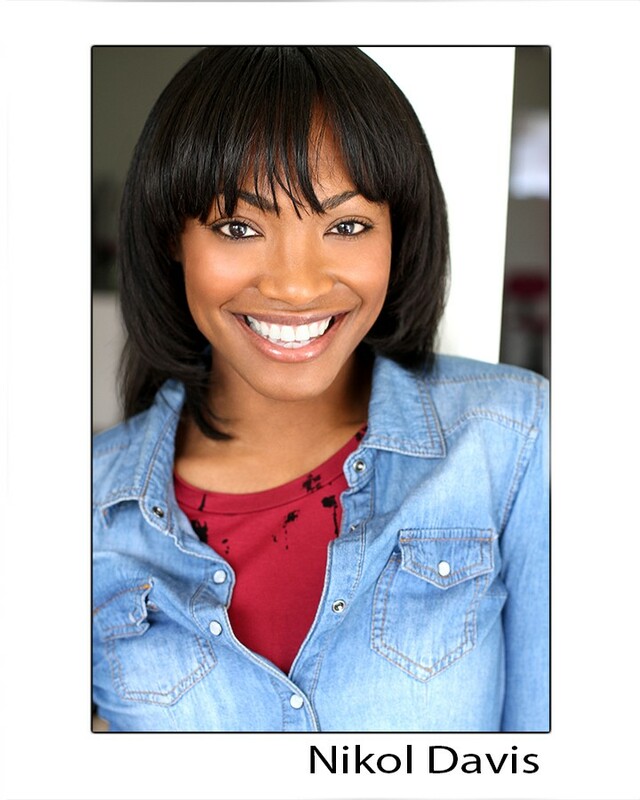 I really thank God for these opportunities to utilize the gift that He gave me, and to shine in my purpose! Hope to see you at one of these fabulous events! Virgin Islands, Here I Come!! It’s been years in the making, but thanks to Ishmael Queeley, I will be traveling to the US Virgin Islands to hold my first runway workshop in St. Thomas, and be a featured model in the 6th Annual Fashionista runway show!! St. Thomas is the new fashion capital of the Virgin Islands, and a huge tourist location. 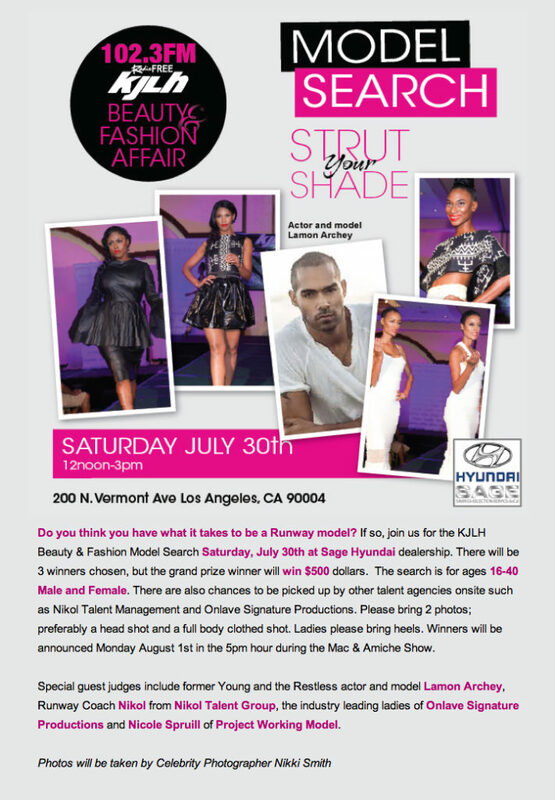 I’m super excited to share my runway knowledge with the models of this beautiful, tropical island! 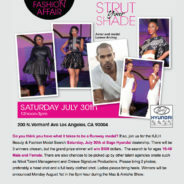 Here’s a breakdown of the weekend of events: Thursday, July 23rd – Meet & Greet Friday, July 24th – Runway Workshop & Comedy Show (featuring Michael Colyar & Rodney Perry) Saturday, July 25th – Hair Show Sunday, July 26th – Runway Show (hosted by the beautiful Tico Armond and featuring Nikol Davis, Ontwanet Moran, Desiree Glover & Erin Green) To top it all off, I’ll be able to travel with my friends, Ontwanet, and twins, Desiree & Erin… who are all business owners/entrepreneurs (and NTG models, by the way)! We’ll just call it a Girls’ Business Vaycay!! 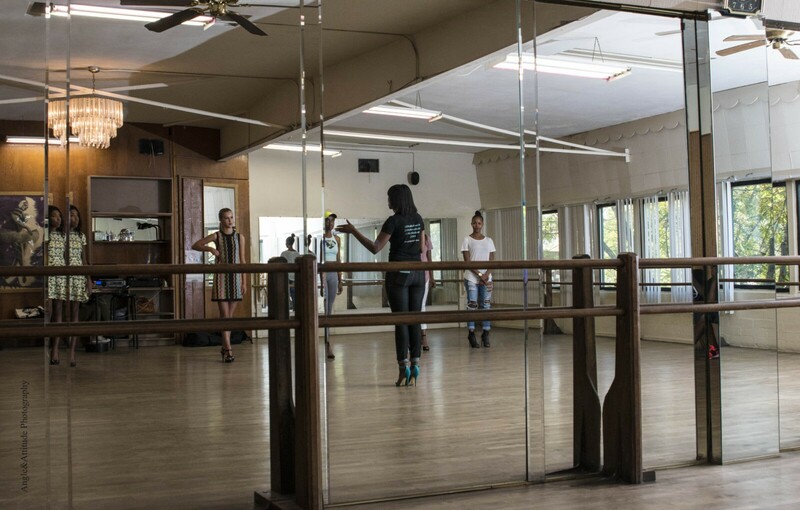 We’ve modeled and choreographed together for years, and between us have years of experience ranging from LA Fashion Week, to New York Fashion Week, to Ebony Fashion Fair, and numerous TV appearances. St. Thomas, here we come! 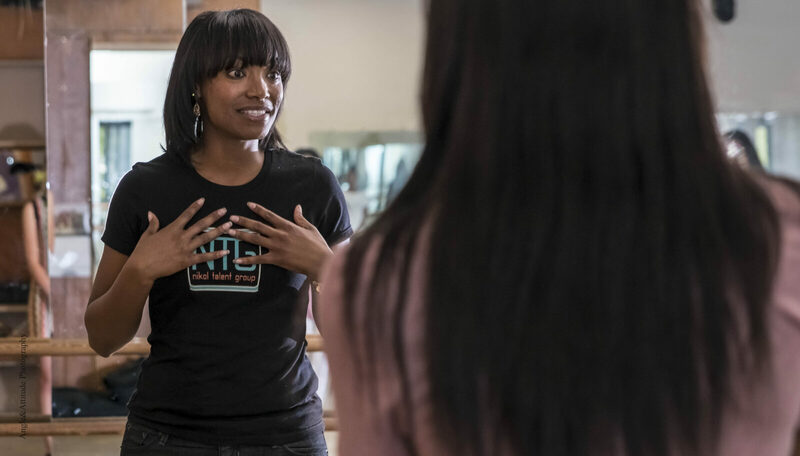 Prepare yourself for a spectacular fashion collaboration between NIKOL Talent Group, Onlave Signature Productions, and Twin of a Kind at Fashionista! This is something you won’t want to miss! 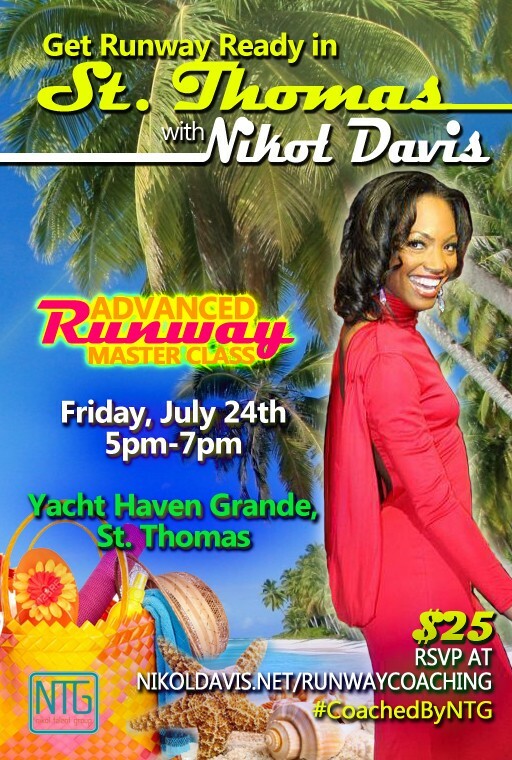 Register for my runway workshop in St. Thomas on July 24th by clicking the flyer below.